It’s all systems go as the Aln Valley Railway gears up for the festive season. 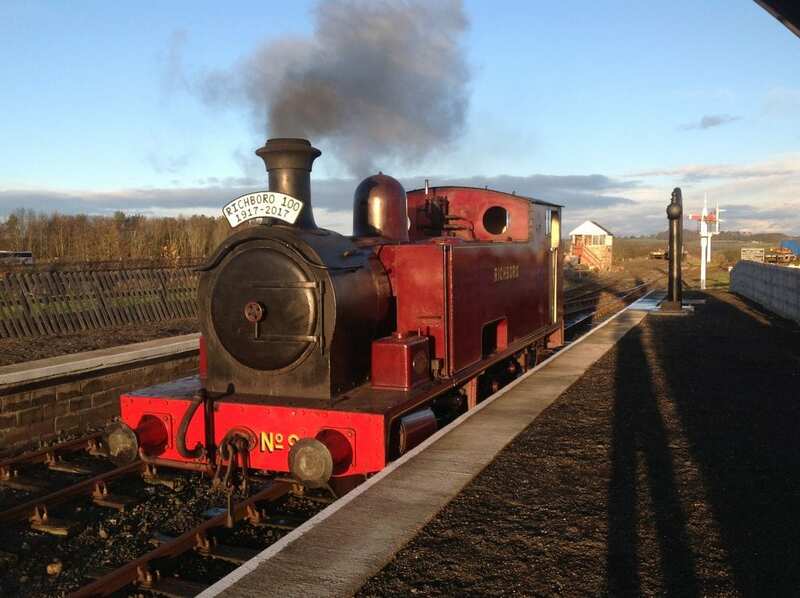 On Friday, November 24, Richboro, AVR’s resident locomotive, passed her boiler exam due to the hard work of the volunteers at the railway and it will be kept very busy over Christmas in Northumberland. The railway’s Christmas specials, which start on December 9, are now sold out, but it has added some additional steaming days in 2017, in the form of Mince Pie Specials. From December 28 to 30 the railway will be steaming Richboro and running trains down the newly extended track – all the way to ‘Bridge 6’. This will be the first time it has steamed down the extended line which now reaches one mile. Operating times are between 11am and 3pm and prior booking is not required. Tickets are £7 per adult and £2.50 per child, with each passenger receiving a hot drink and mince pie (children have the option of a soft drink and a chocolate treat). 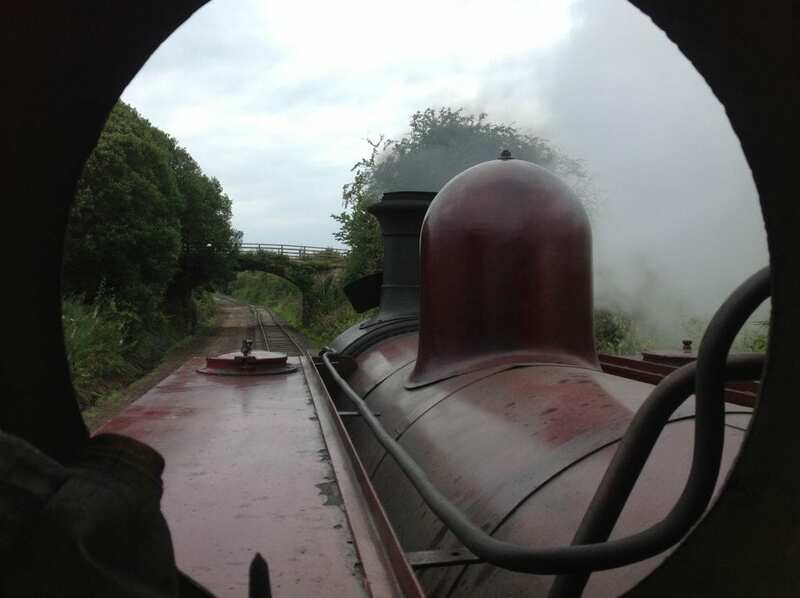 The Aln Valley Railway Trust is working hard to bring back connected railway track from Alnwick to Alnmouth, as well as keeping steam alive at Alnwick. Running a railway is by no means easy, but building a station and laying track from scratch is something else altogether. The Alnwick branch line was a line in Northumberland that ran from Alnmouth Railway Station on the East Coast Main Line to the historic town of Alnwick. This line was three miles long. In 1850 the line was open to both freight and passenger traffic and sadly, in January 1968 the route was closed. The Mince Pie Special trains will be departing from Lionheart Railway Station (postcode NE66 2EZ).